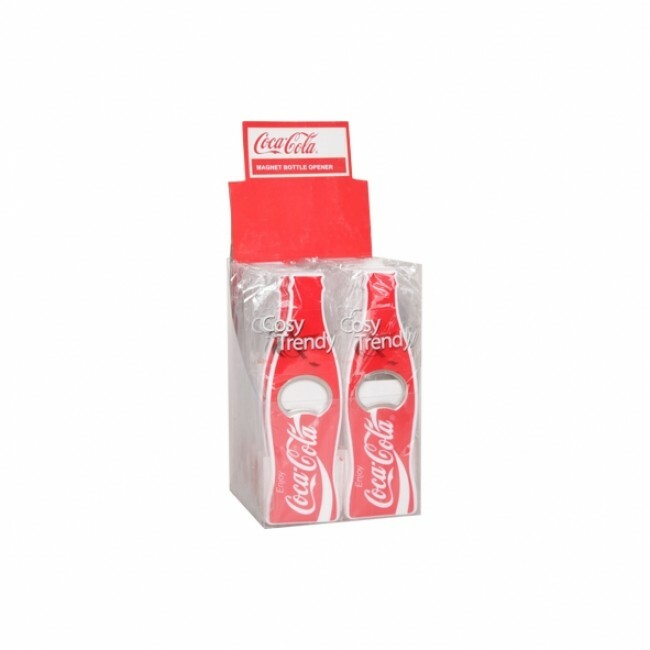 These Coca Cola plastic bottle-openers from Cosy & Trendy will enable you to easily open all types of bottles. This set of 36 coca cola bottle-openers is the best practical and aesthetic accessory for hotels, bars, coffe shops or restaurants ! Leave them at the disposal of your customers to open all their glass bottles with bottle caps: coca cola, orangina, schweppes, fanta, sprite, oasis, gini or beer bottles ! In case of a hand-wash of your items in plastic and derivated plastic, use a soft and non-abrasive sponge or you will scuff the plastic and then pour out some washing-up liquid before to rinse with some hot water. Unless otherwise indicated, you also can put plastic elements into a dishwasher by placing them in a such way that they do not clink together or along with ustensils and cutleries. You will, therefore, avoid the scuffs. What you should not do : These products do not have to enter in contact with flames (BBQ, gaz stove...). To avoid scuffing your derivated plastic (melamine, polycarbonate and acrylic), do not use sharpening ustensils or abrasive ustensils like abrasive sponge and steel wool. You can talk online with us by using the chat box which is displayed in the right bottom corner of each page. This service is available from Monday to Friday, 7am to 4pm. 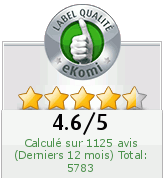 If the guarantee of delivery for Christmas is applicable and the delivery has taken place after the 24th of December only because of the carrier, the customer will be able to benefit from a maximum refund of £10 on the postage paid at the order time or a credit of 300 fidelity points if the customer got a free postage.